Cathy is the Controller at Green Leaf Partners, and is responsible for the overall accounting operations and financial reporting for the firm. Cathy earned her Bachelor of Science degree in Finance in 1985 and worked for Diebold, Inc. as a Financial Analyst for 10 years. 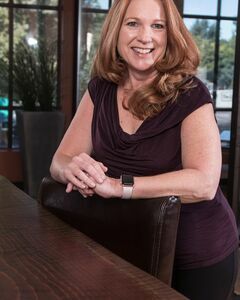 Prior to joining Green Leaf Partners, she owned a Bookkeeping and Consulting firm and worked with a variety of clients and industries, including non-profit organizations, law practices,small businesses and CPA firms.